Three Maine cheese makers won four awards at the 2011 American Cheese Society competition held at the ACS Conference in Montreal, Quebec, Canada this year. There were 1676 entries this year competing for ribbons in 109 different categories. This is, by far, the largest dairy product competition in North America, and the entrants represent cheese and dairy products that have also won awards around the world. Congratulations to our three Guild winners in 2011! 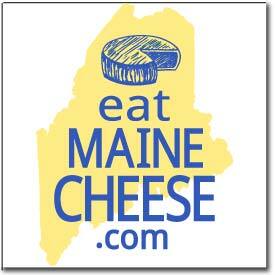 The Maine Cheese Guild is sponsored by its members, as well as by Five Islands Farm, Treats of Maine, and Turner Farm.